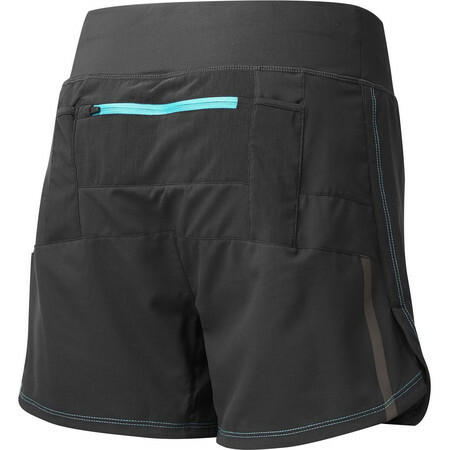 These Ronhill shorts are perfect for long distance running. The fashion driven design is combined with performance driven features like silky light and quick drying outer fabric and wide, flattering waistband will make these running shorts a popular pick for those who look for comfort in a longer length short for a joyful summer running. 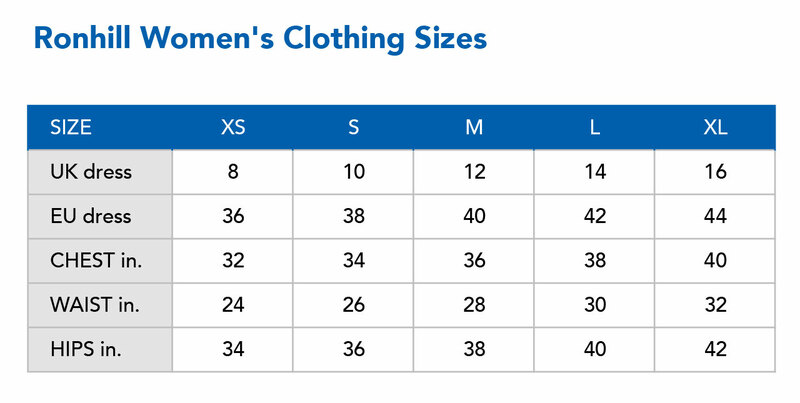 And there's plenty of storage to store all your small essentials for a long distance run.